Musiq Entertainment's purpose of existence is to send your guests home from your event with sore feet from dancing and a fantastic photo strip momento as a reminder of all the fun they had at your event. In 1996 Musiq Entertainment's founder Rupert Velasco DJ'd his first event, his friends 16th birthday party with the most basic equipment that he had no idea how to use. He loved the feeling that he got when he got the song selection just right and wanted to continue having that feeling again and again. By 1999 he was DJing weddings and other events every weekend. In 2005 Musiq Entertainment was created and a team of DJs began to take shape. Today the equipment is much more advanced and the knowledge on how to use it all their but that same feeling of playing the right song at the right moment and the joyous reaction from the crowd is what keeps us all going. Musiq Entertainment continues growing based on those feelings every year and has a current team of 15 hand selected and personally trained DJs with a combined experience of nearly 10 000 events. 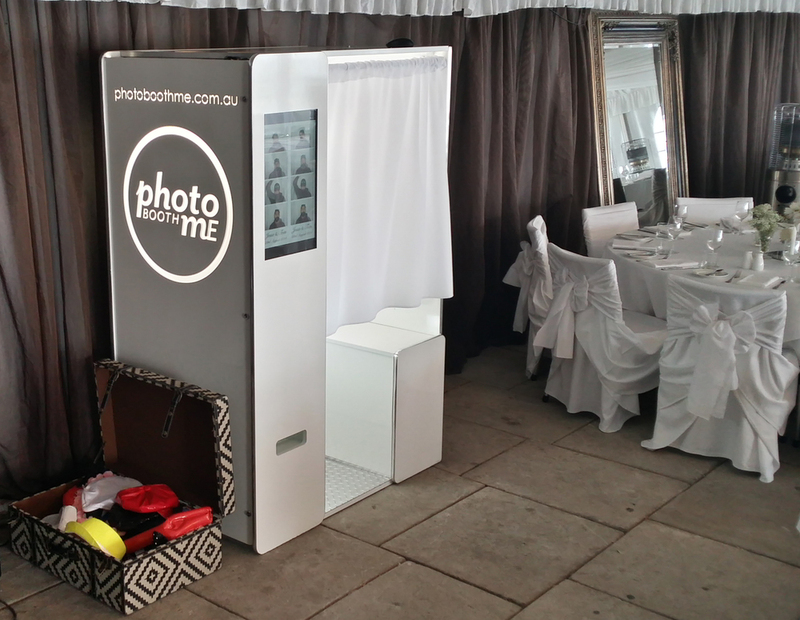 In 2010 we added photoboothME offering Sydney's first combined DJ and Photobooth package. Something that has been often copied but never matched for entertainment value since. photoboothME is now Sydney's best choice for photo booth hire in its own right with Traditional photo booth, HD photo booths and Sydney's first mobile flip book studio flipbookME. 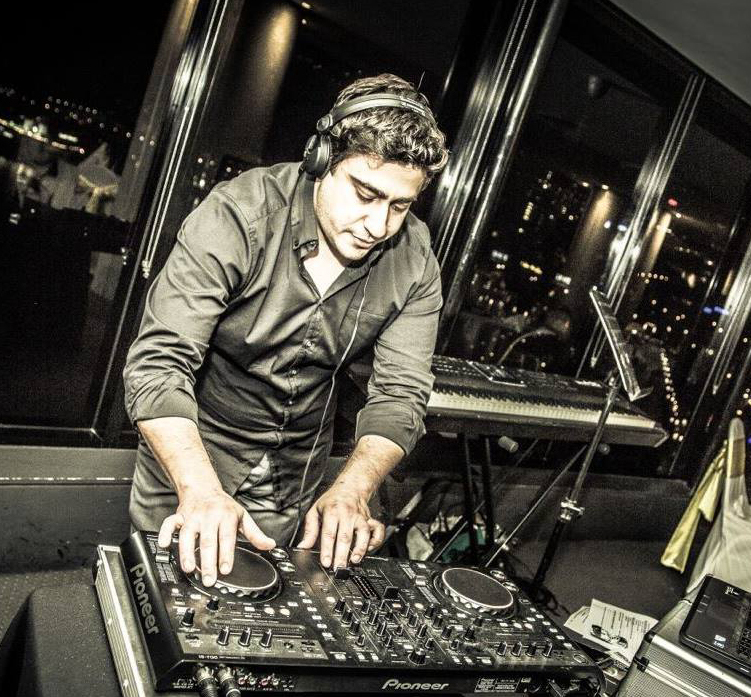 Musiq Entertainment and photoboothME are currently the preferred supplier of many of Sydney's premium event companies including Merivale, Dockside Group, Trippas White Group, WatervieW in bicentennial park and many more. Musiq Entertainment DJs are guaranteed to play the right music at the right time for your function and photoboothME guarantee's you'll have a booth full of fun at your next event. We play music because of the joy it brings us. We play music because of the joy it brings others. We play music because dancing is a vicerol reaction to music and the purest way to celebrate with family and friends. The 'Selfie' is a world wide phenomenom. A good selfie is a way to communicate without words. A great selfie is a snapshot of your style, mood and beauty captured for eternity or at least until you press delete. An awesome selfie is near impossible to take unless you have ridiculously long arms. photoboothME: "Hands Free Selfie Photography" heck we even print 3 or 4 selfies out instantly on a photo strip for you.